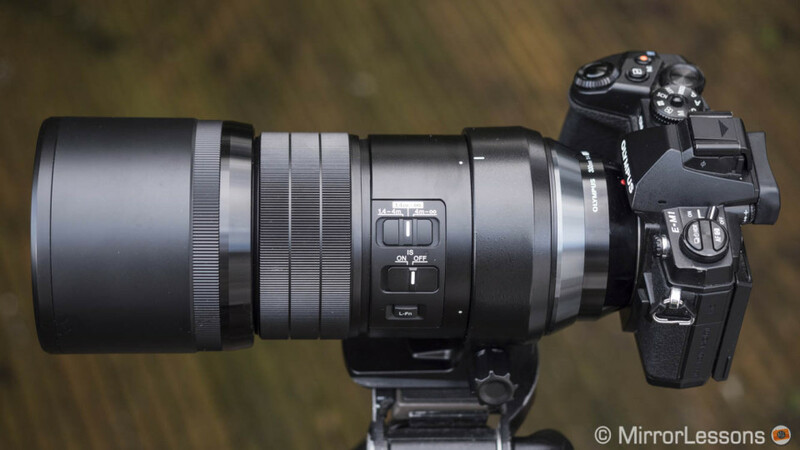 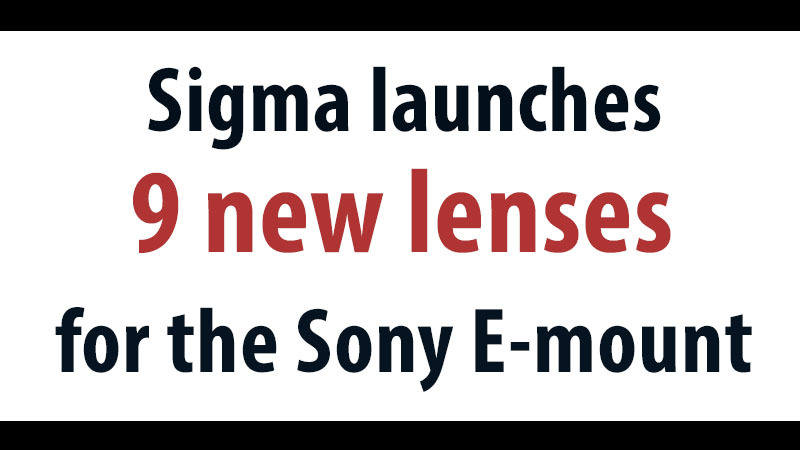 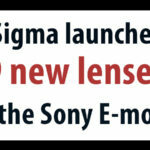 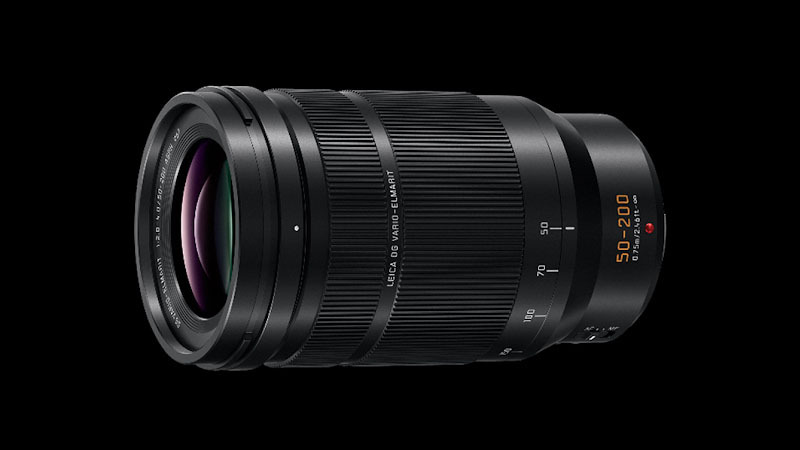 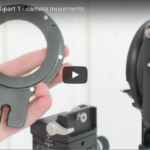 If you thought that the announcement of the long-awaited Sony A7 III camera was exciting, you’ll be tickled to find out that Sigma has launched nine full-frame lenses for the E-mount. 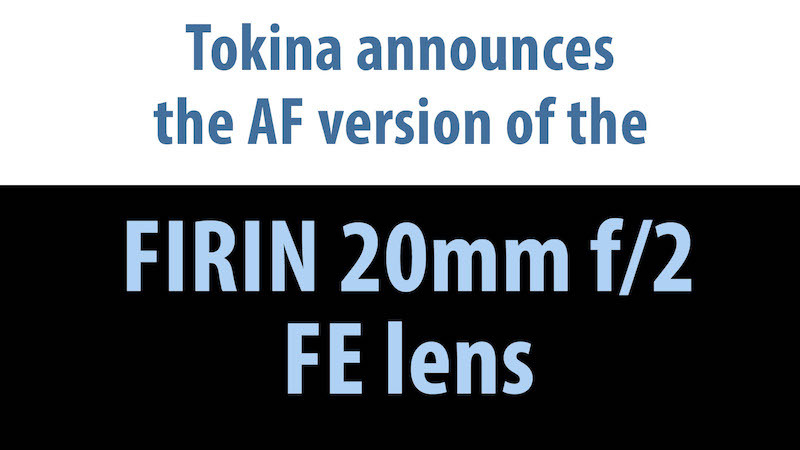 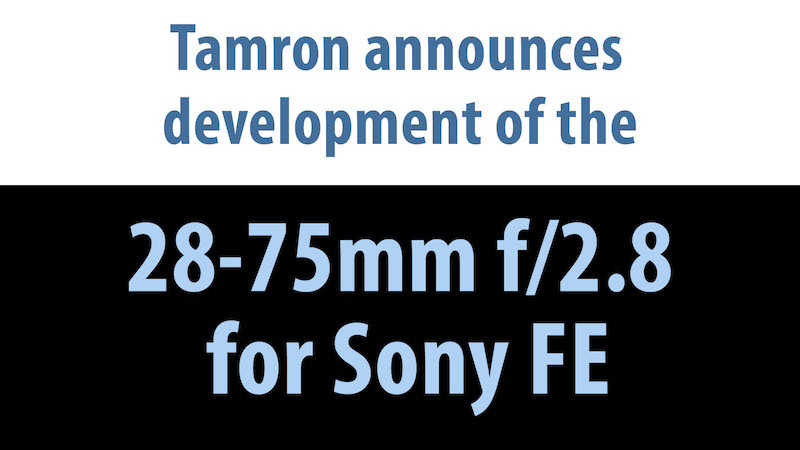 Whereas the 70mm f/2.8 and 105mm f/1.4 are brand new, the remaining seven are based on existing ART lenses for Canon and Nikon. 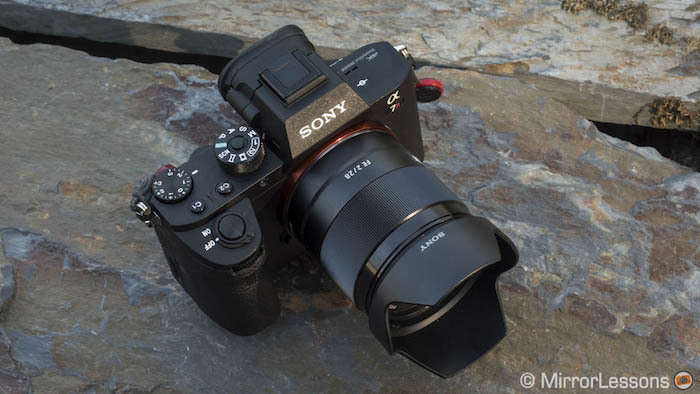 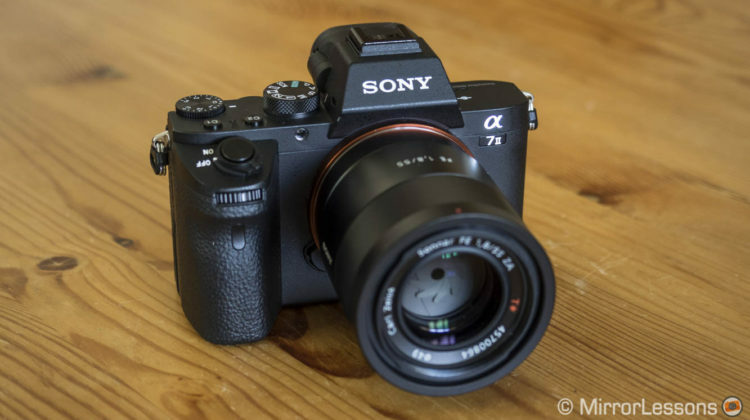 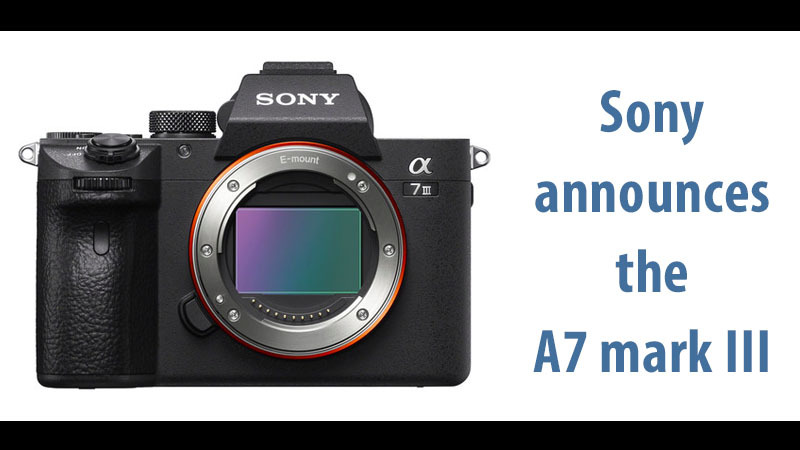 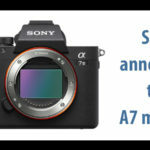 The latest addition to Sony’s range of full-frame E-mount cameras is the A7 III, the highly anticipated successor to the popular A7 II model. 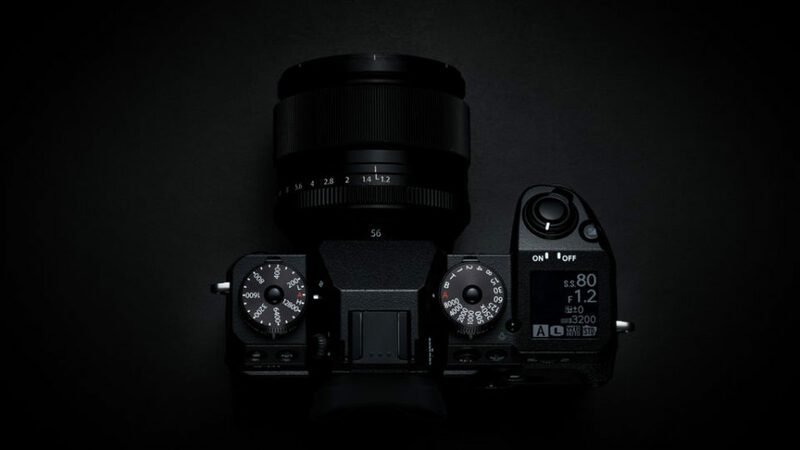 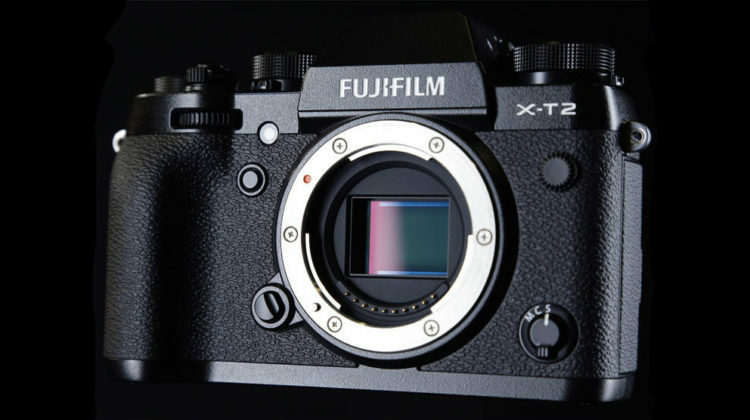 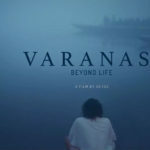 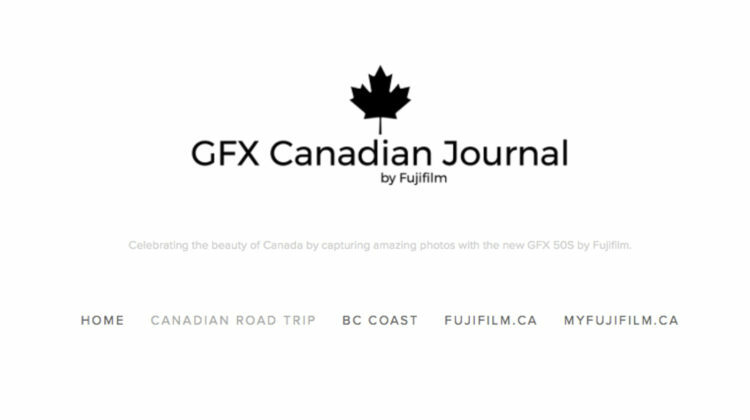 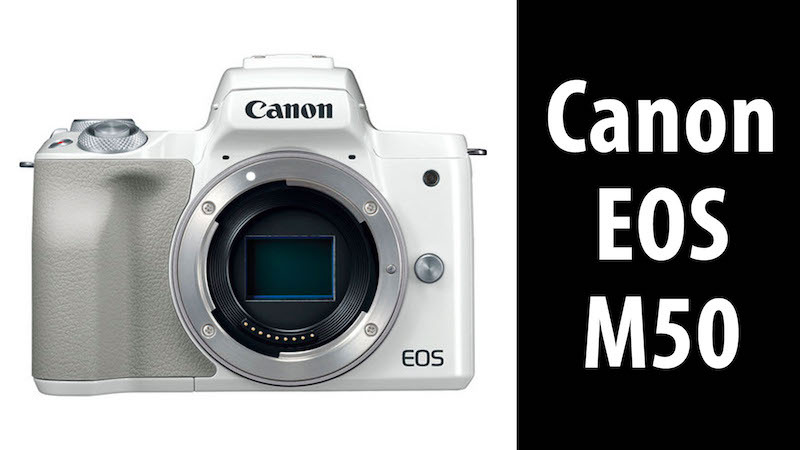 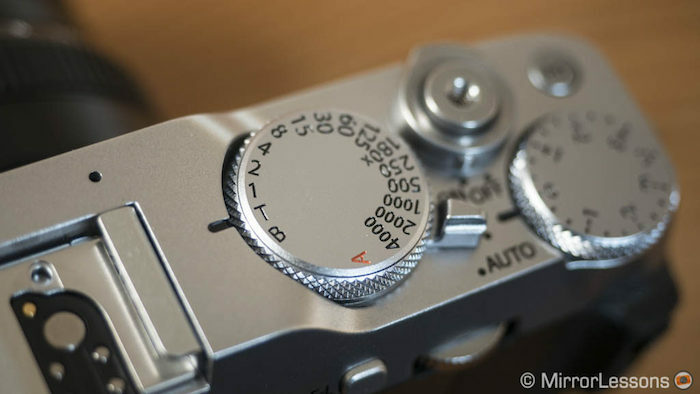 It can be summarised as a camera that synthesises many of the most desirable features from the flagships A9 and A7r III into an affordable body.